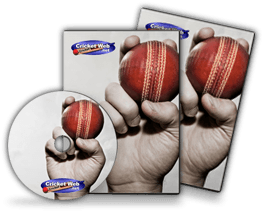 QUICKSingle is an action packed card game that plays just like cricket. Each card has an image that clearly illustrates its action. The colours and the numbers on the cards make playing the game easy. One game of two ten wicket innings takes between 1 and 1 and a half hours. How would you rate QUICKSingle?